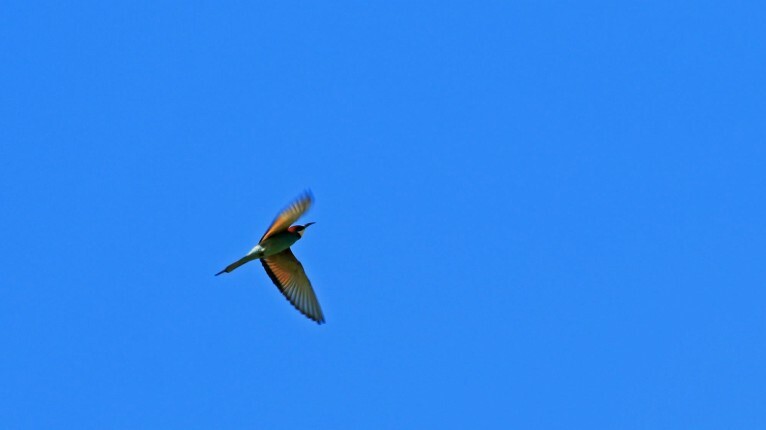 Although the Greek Islands might not seem the most probable place to go for bird watching, Corfu really is an exception. 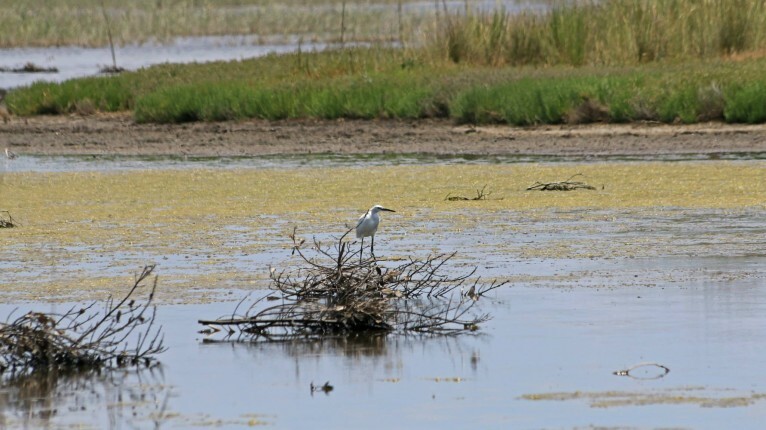 With its dense fauna and greenery, relatively mild temperatures throughout the year and its natural lagoons, Corfu is a haven for many of our feathered friends! 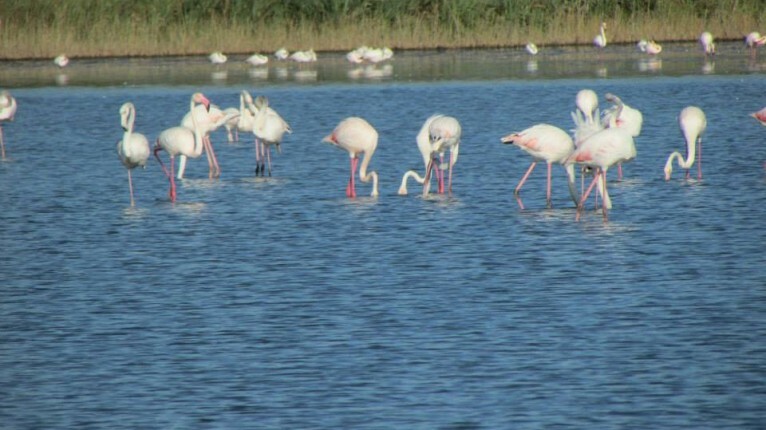 Over 150 species, both native and migrating, have been reported – many of those around the salt flats of Lefkimi and Lake Korrission which is a protected nature reserve– both are in the south of the island. 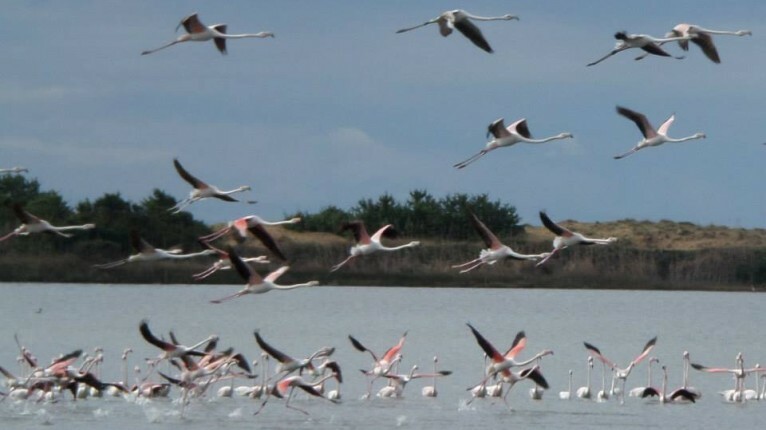 A particularly impressive sight are the flamingoes which are frequent visitors to the Lake throughout the year. 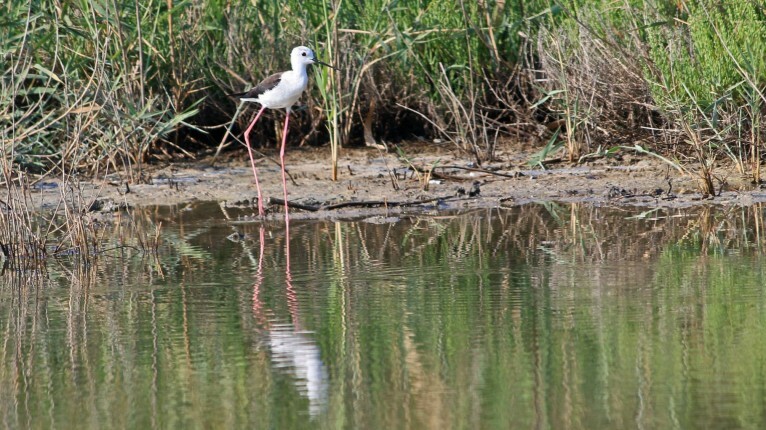 In the north of the island, we have the Antinioti Lagoon, also home to an abundance of rare birds. 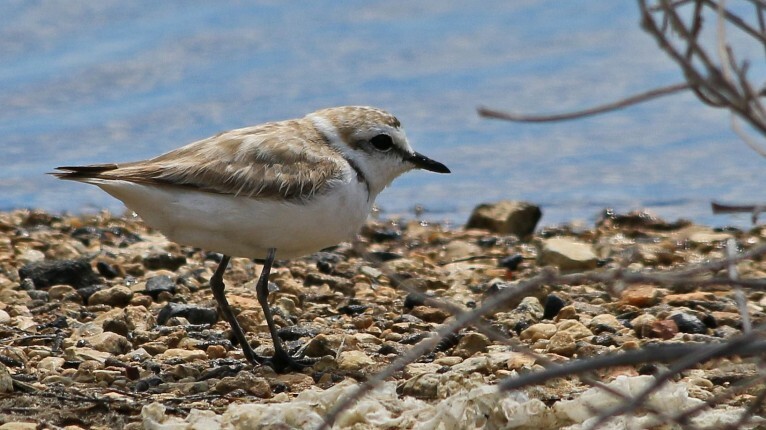 However sightings are not limited only to these areas, due to the rich vegetation on the island various birds can be spotted almost anywhere at any time. 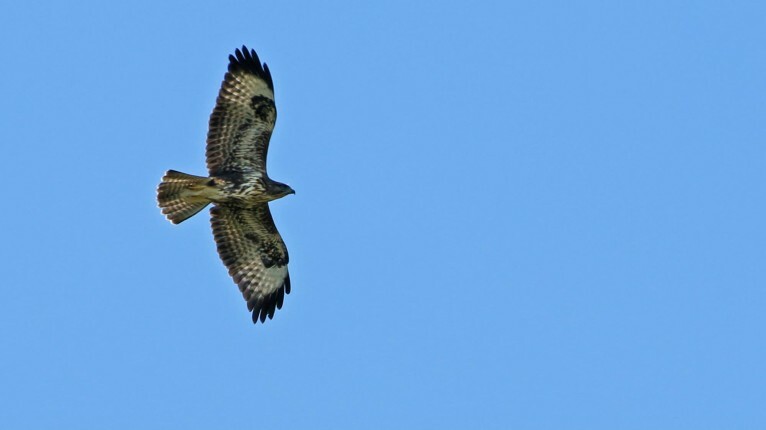 On Mount Pantocrator, the highest point of Corfu, it is not unusual to spot hawks, buzzards, vultures, kestrels and even eagles. 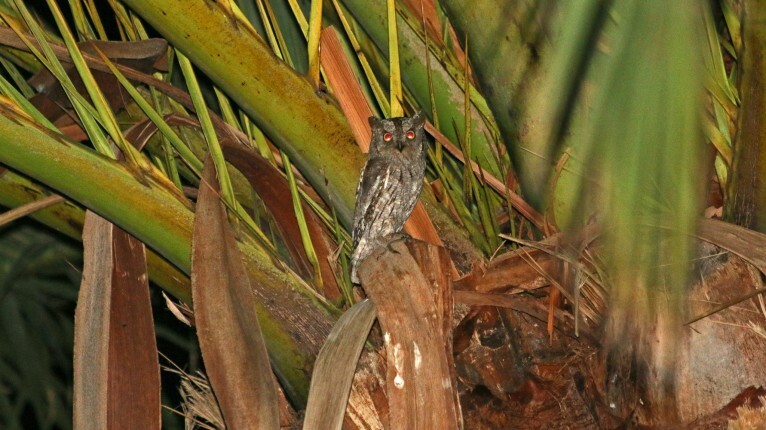 You can expect to come across several species of owls but perhaps the most characteristic of Corfu is the Scops Owl with its distinctive call. 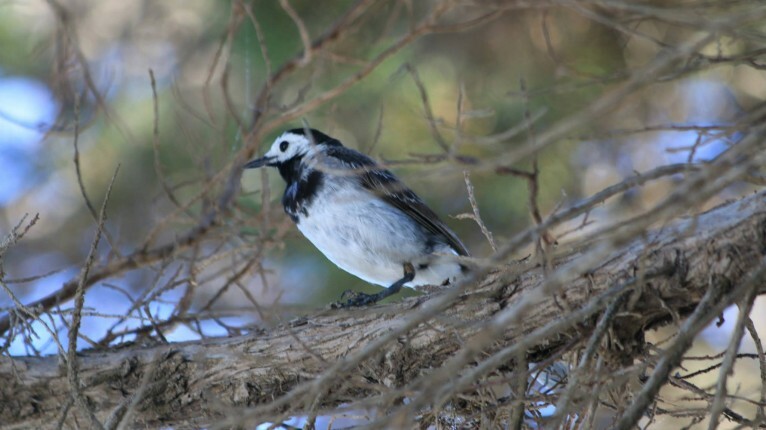 When night falls if is not unusual to hear more than one calling at the same time, each in a slightly different tone, a long distance conversation across the treetops! 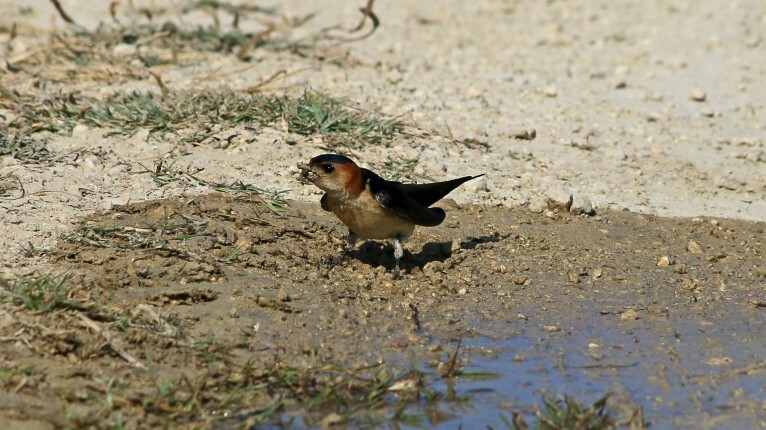 Spring and autumn are probably the best times to visit for this purpose as Corfu is on a migration route so in addition to the year round native species you will have the opportunity of spotting those that are simply passing through on their way to warmer climates. A good pair of binoculars, suitable clothing and patience is all you need!